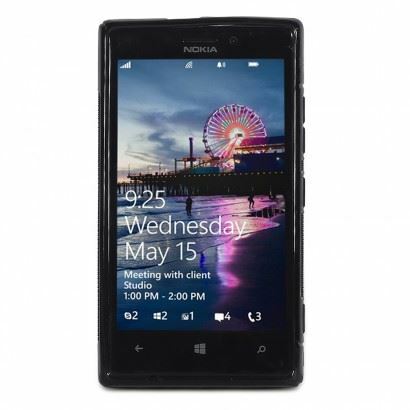 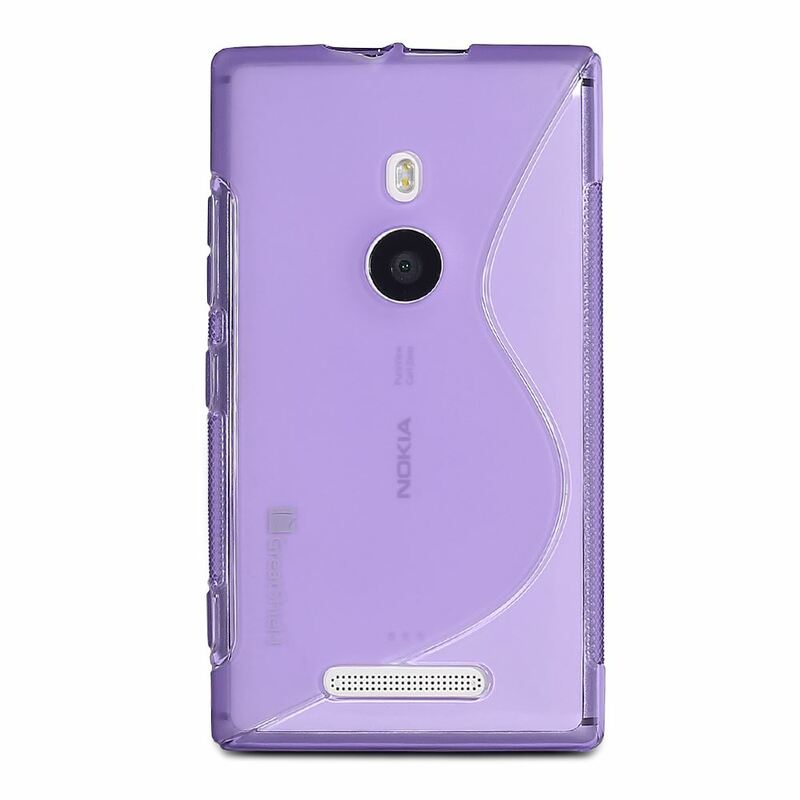 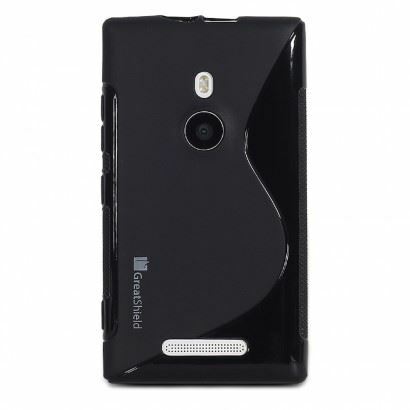 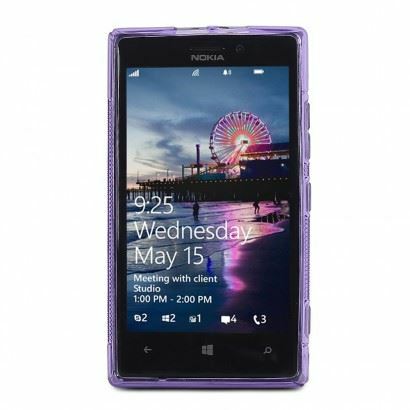 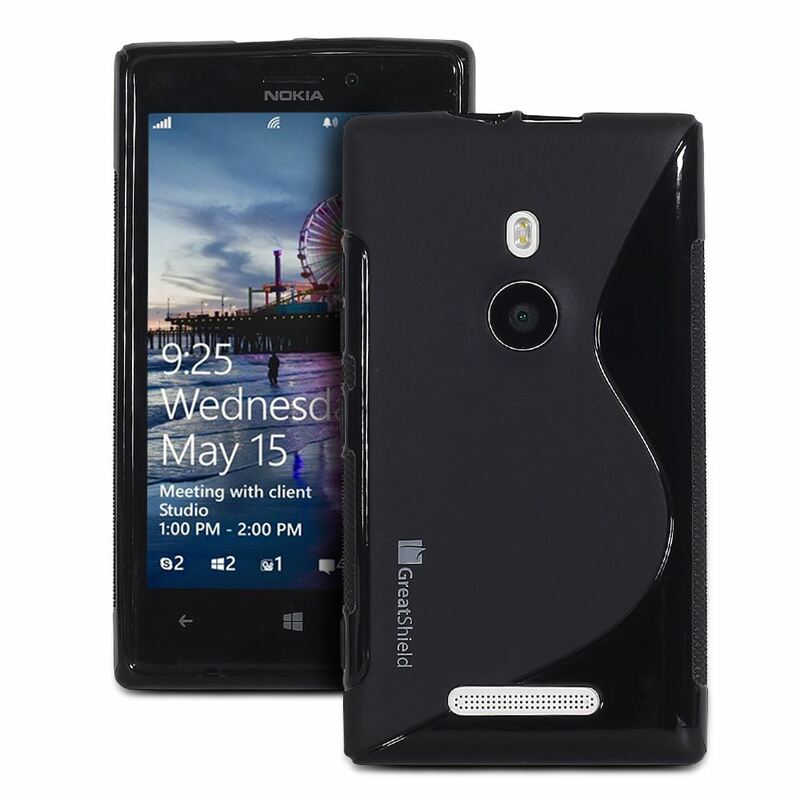 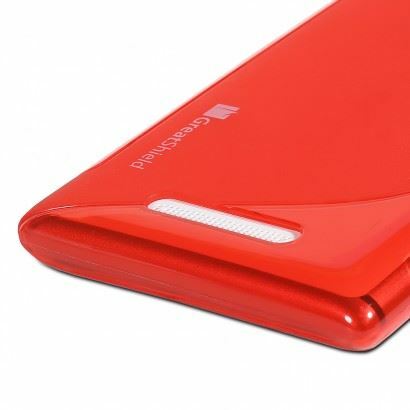 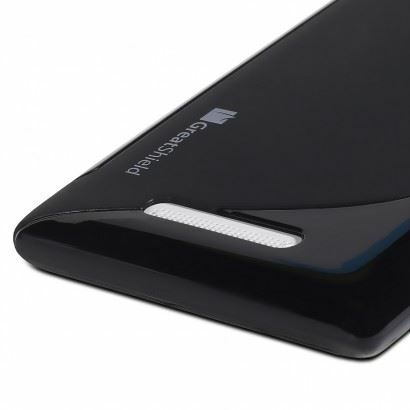 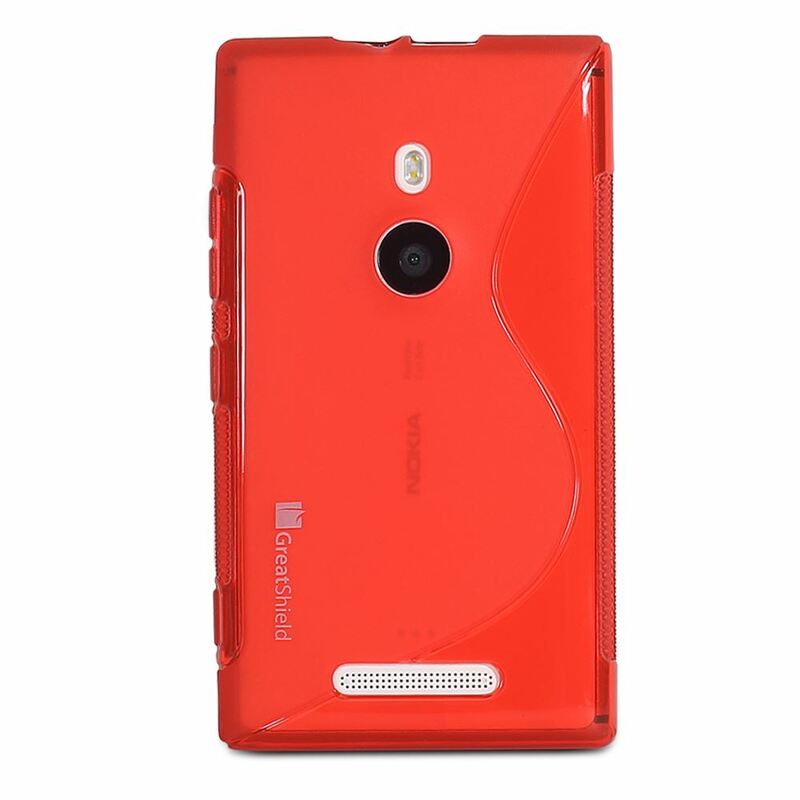 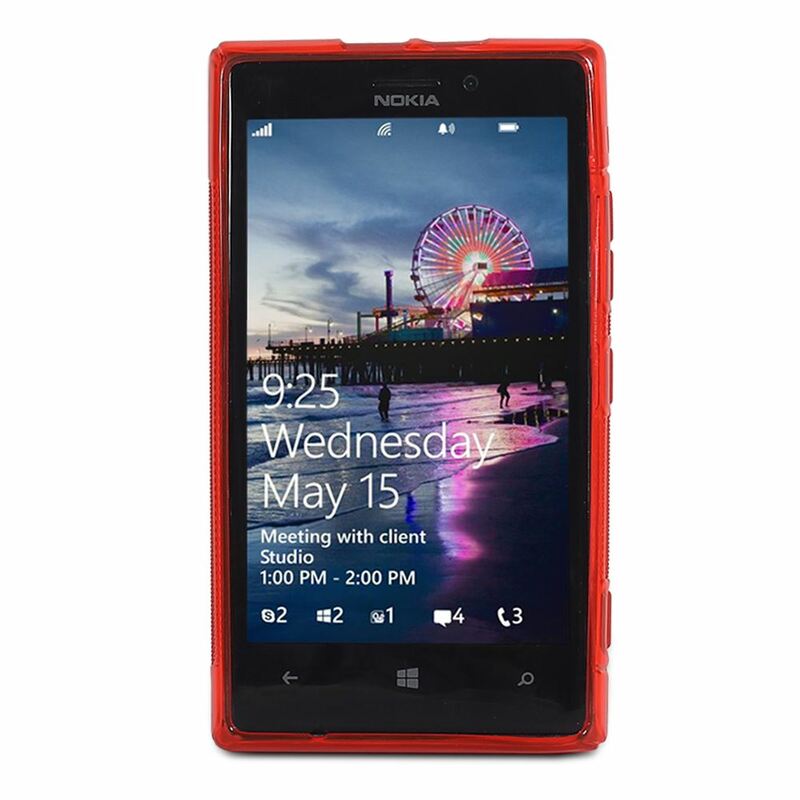 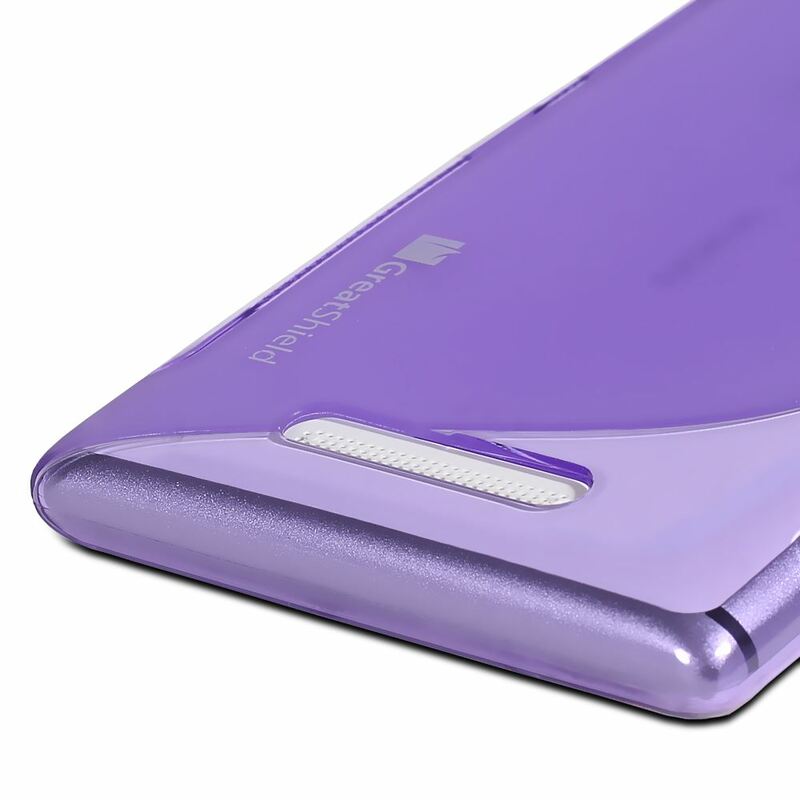 Give your Nokia Lumia 525 the stylish protection with a GreatShield TPU S-Line case. 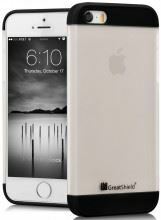 Constructed of thermoplastic polyurethane, this case protects your phone from scratches, bumps and drops and ensures long lasting durability. 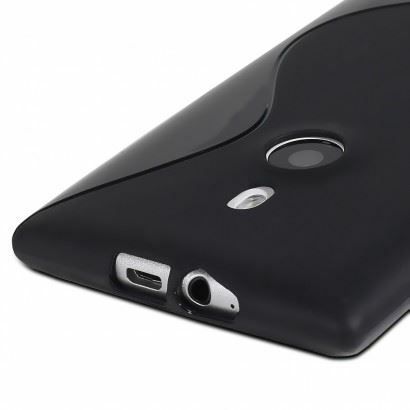 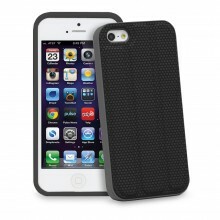 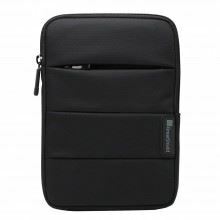 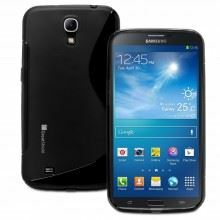 The soft properties of the case allow you to easily slip your device in and out of the case. Precisely engineered to fit your phone without the added bulk. 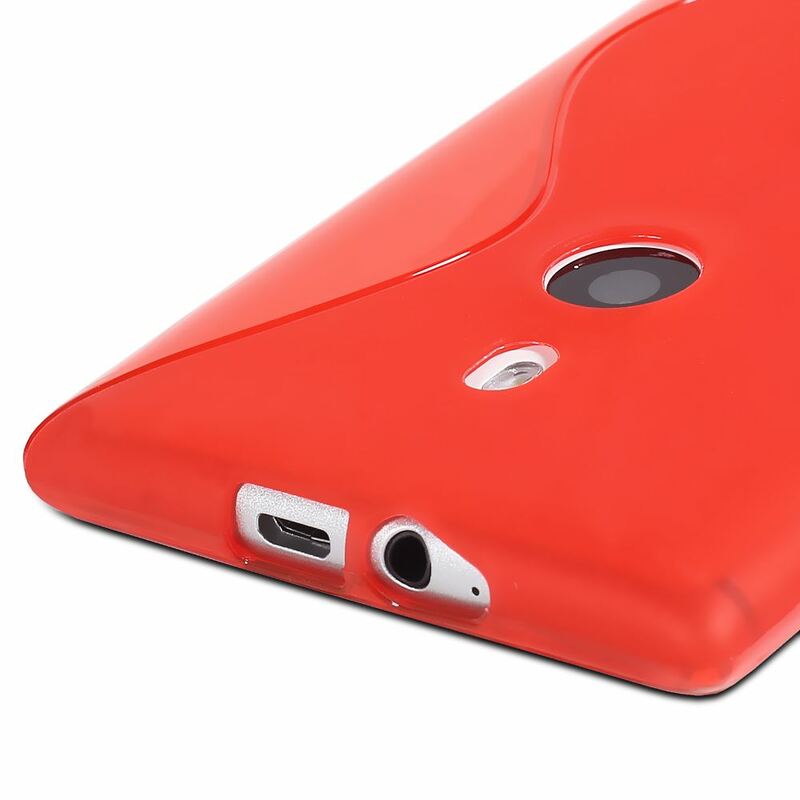 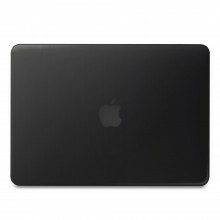 You have full access to all ports and features of your device even with the case on. 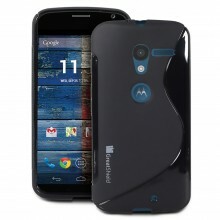 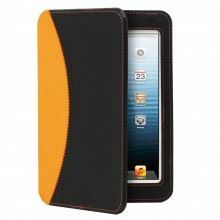 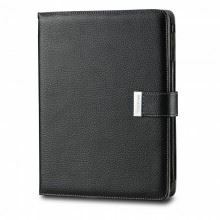 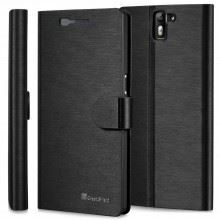 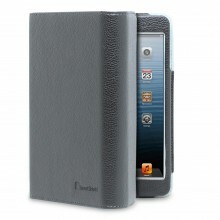 This is the perfect case for those who are looking for elegance and visual flare along with superb protection.